Tom Cruise's latest outing as Ethan Hunt won't be arriving in theaters until this weekend - with Christopher McQuarrie's Mission: Impossible - Rogue Nation being released on Friday - but the veteran A-lister is already thinking about the future. Apparently he's not going to be letting us wait too long for Mission: Impossible 6, and has plans to start production in 2016. We’re starting to work on it now. We’ll probably start shooting it next summer. We can presume that the "we" in that quote is Tom Cruise as well as the folks at Paramount Pictures and Skydance Productions, but one big important question that lingers in the air is who will direct Mission: Impossible 6. Christopher McQuarrie did an absolutely brilliant job on Mission: Impossible - Rogue Nation, but if he were to return he would be the first filmmaker to direct two different titles in the series (the first four being helmed by Brian DePalma, John Woo, J.J. Abrams, and Brad Bird). If we assume that Cruise and the studios will want to go in a different direction, there are plenty of options. 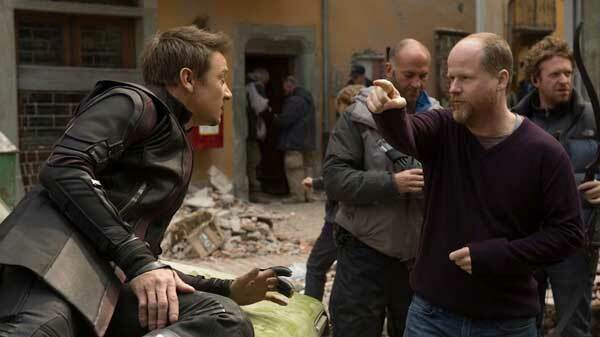 Personally, I would love to see Joss Whedon get his hands on this franchise now that his contract with Marvel is up (he already has history with Jeremy Renner!). 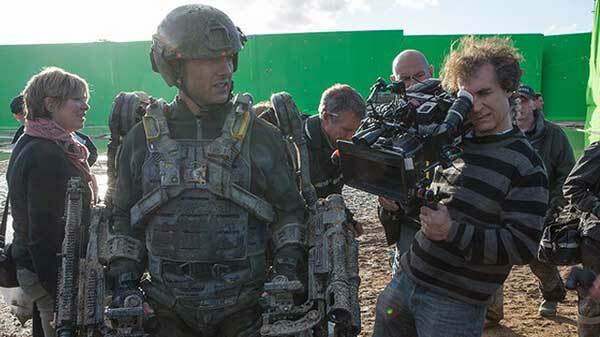 That being said, I could also easily see the gig going to Doug Liman - who worked with Cruise on the amazing Edge of Tomorrow and is currently in production with the star on the CIA thriller Mena. If Mission: Impossible 6 is able to start filming next year, that means we could see a sequel by 2017 - which would make the window between the fifth and sixth chapters by far the smallest in the series thus far. It took four years for the first sequel to be made after the franchise launched in 1996; then there was a six year gap between parts two and three; and most recently there was a four-year space between Ghost Protocol and Rogue Nation. Provided that the development of these movies doesn't start feeling rushed, I'm more than happy to see more of them populate the big screen.